Book your Cabo San Lucas City Tour! Explore Cabo San Lucas in this guided City Tour, get to know its past and culture, see the main attractions and the off the beaten path areas. 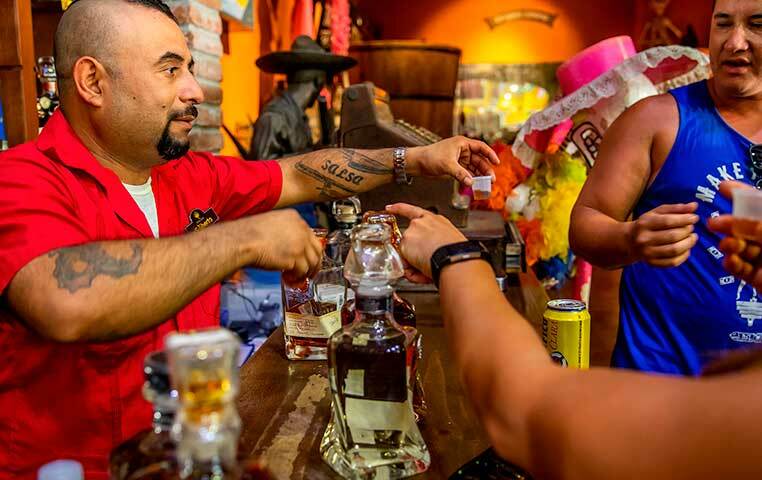 In this adventure you will explore the Cabo San Lucas Main Square, have a great Tequila Tasting Experience, visit a Glass Blowing Factory and have even the chance to blow that glass. Of course, you also board Los Cabos famous Glass Bottom Boat and explore for 45 minutes Lands’ End, the Arch, the Sea Lions Colony, Lovers and Divorce Beach and grasp lots of Information about the area. That is what I call a day of fun and culture. 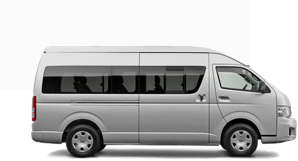 If you want to guarantee an early spot in the first departure that would leave you the entire afternoon free we recommend reserving prior to arrival.